In my grandparent’s age, an education was everything. When my parents were born, encyclopaedias were owned by most well-off families and often referenced. When I was at university the internet was only starting to become publicly accessible. 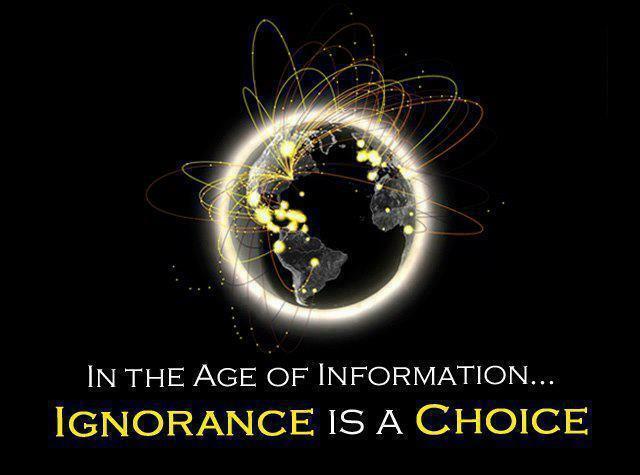 Information was and always will be more the most valuable commodity available to an individual. Now we have reached a truly cybernetic age, where the collective knowledge of a hundred generations of humans, all experts in their fields at the time, is available to all. We no longer have to know, we only have to look. In the age of connectivity our brains process, filter and assess, but our memory comes on hardware, provided by software. This will reshape the world if we let it. We replace severed limbs with prosthetics, we augment our bodies with devices to correct poor eyesight and faulty insulin production. We can print new bones and grow new organs. With all this talk of singularity, we have overlooked the quiet merger of man and technology that has already reshaped our species.